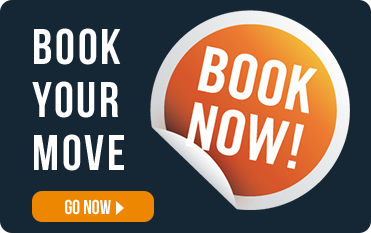 The One-stop Removals Company in Sydney! We are your local removals service that caters to Sydney and the roundabouts! Are you planning any office removals and house removals anytime soon? 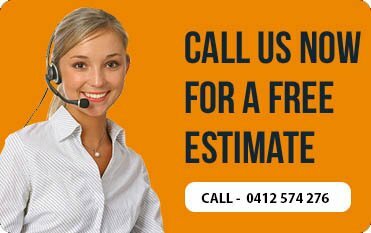 Do you want some moving quotes and removal quotes in Sydney from the best Sydney removalists? And this way you can plan on which movers and local removals in Sydney to finally hire to take care of your removals in Sydney? Then the best furniture removalists and best removalists in Sydney would be Snappy Removals. We are the best removals in Sydney, whose furniture removalists in Sydney take care of furniture removals in Sydney. And since our removals service is cost-effective and affordable removals, we can be regarded as cheap removalists in Sydney who undertakes cheap removals in Sydney. 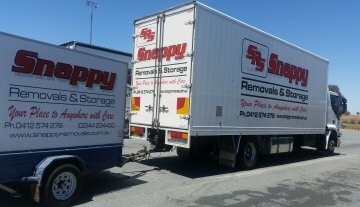 Now that you have found Snappy removals, the local removals in Sydney who is every bit ideal to carry out house removals, you should also be in the know that our areas of service operation extend to the suburbs of Wollongong, Shellharbour, Nowra, and Kiama. 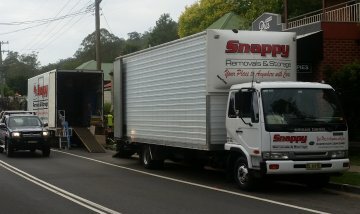 , Nowra, and Kiama, then rely on the movers from Snappy Removals. For some anytime moving quotes and removals quotes, to undertake office removals and cheap removals from in and around the roundabouts of Wollongong, Shellharbour, Nowra, and Kiama, then connect with the best removals, Snappy Removals at 0412 574 276. Our experienced removalists offer personalized moving and removals service. So, if you are looking for specialized residential or commercial movers/removals, Snappy Removals is just a call away! Moving house can be a stressful time at the best of times and often a little daunting. Snappy Removals offers the highly trained professional removalists who move your possessions with a skill and a care. You will experience a friendly, a personal service from a reliable team who will take the stress and worry out of moving. When relocating offices, it’s critical that the process is as smooth and efficient as possible. You want to ensure you have contented employees and that business continues with minimal disruption. 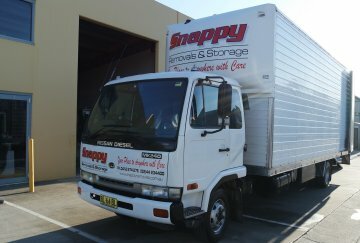 For many years Snappy Removals have been servicing businesses and corporates through out east coast of Australia. We break it, we fix it guarantee. Finding dependable removalists and movers that you can count on is not always easy. Finding removals services that actually operate in your suburb, and will undertake the moving from the area where you are presently in to, where you are moving to, means a lot of searching and enquiring. 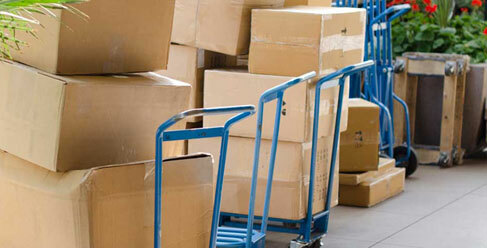 If you are trying to get quotes, then not many moving companies may reply promptly. 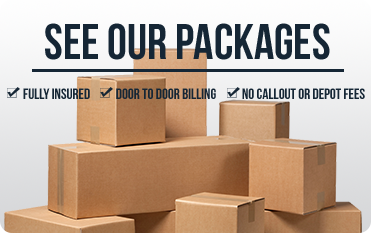 So, to make it all easy, just reach out to Snappy Removals, your most reliable moving company! You can always count on us. And rely on our superlative services always! Ask us anytime for a free no obligations quote! To quote the best price, please enter the list of things in our Inventory Calculator. This way, both of us are in the know and our movers are better prepared to carry out the removals/moving. The things/stuff placed in your lounge area, please list the same. Want to know what’s happening in the moving and removals world? Want to read some interesting posts and articles? Click our blog posts and learn some interesting facts! Engaging an experienced removalist from a professional removals company like Snappy Removals will ensure that the whole moving process is seamless and hassle-free. The experience by itself would be very smooth and it happens in a planned manner.